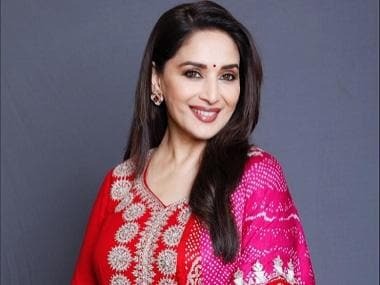 Madhuri Dixit-Nene is all set to lend her voice to an English pop album and plans to release her first single by the end of the year, Mid-Day reported. “I have already recorded the songs. We were ready with the album but because of other commitments I could not shoot the video. We will release the first single by the end of this year,” Madhuri Dixit told the daily. Interestingly, this is not the first time that the screen legend will be singing professionally. The actress reportedly crooned the Gulaab Gang number 'Rangi Saari Gulaabi' along with her mother Snehlata Dixit in 2014. However, with this album she will make her foray into the pop genre. The album, she said, will contain six English songs. Though each of them are different in tone, they all fall in the pop genre”, Madhuri added. On the acting front, she is gearing up for the release of Dharma Production's period drama Kalank, in which she plays Bahar Begum. 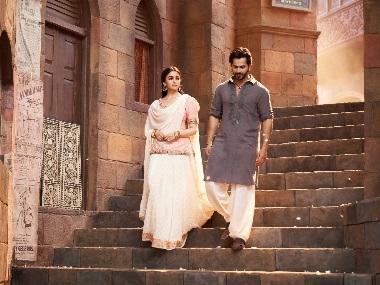 Steered by Abhishek Varman, who made his directorial debut with 2 States in 2014, the film also stars Alia Bhatt, Sonakshi Sinha, Varun Dhawan, Sanjay Dutt and Aditya Roy Kapur.